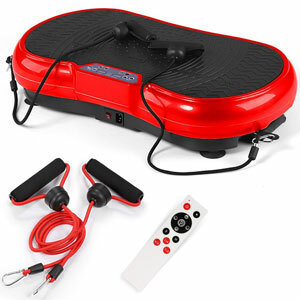 Does The GENKI Slim Body Shape Vibration Power Plate Offer Enough In 10 Minutes? Slim vibration plates like the GENKI Slim Body Shape Vibration Power Plate can be great tools for those new to exercise regimes. This model comes with the promise of a great impact on health and fitness, with just 10 minutes required per day. This seems like a simple, helpful product for newcomers. Doesn’t it meet these expectations?